UXBRIDGE – Microscopic nozzles – half the width of a human hair – are the building blocks behind a new product unveiled by Xerox today that is set to change the face of colour printing in the office – forever. 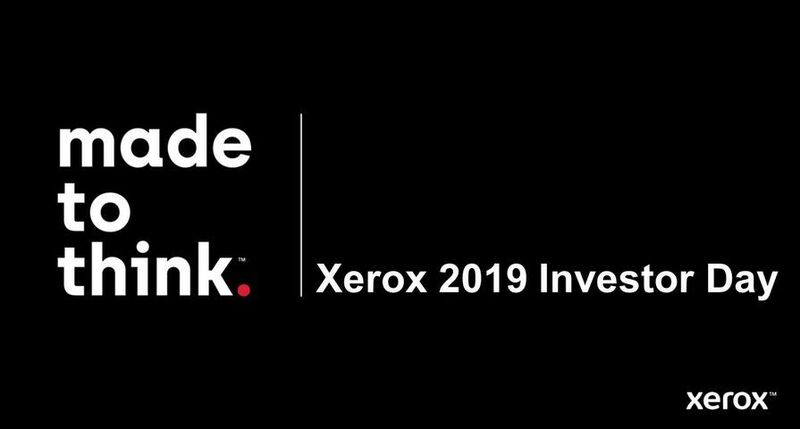 The new Xerox ColorQube™ 9200 Series multifunction printer vaults Xerox’s proven solid ink technology to the centre of the highly competitive office market. At the heart of ColorQube is a print head that increases ink flow 400 percent by packing in 880 nozzles – at twice the number per linear inch compared to prior print heads. Development of the miniscule nozzles (each only 37.5 microns wide) is considered a major achievement because they deliver higher flow rates despite their reduced size, says Steve Korol, a Xerox researcher who worked with his research and development team to engineer the print head. Each print head is about the size of a deck of cards and funnels molten solid ink through a complex network of channels to the nozzles, enabling colour printing at 85 pages per minute. The design features four print heads per printer totaling more than 3,500 ink nozzles. The innovation inside the new device, combined with a new pricing structure and the benefits of solid ink, enable Xerox to offer the world’s first solid ink high-speed printer that reduces colour page costs by up to 62 percent. The ink, solid at room temperature in the form of an ink stick, is melted inside the printer and loaded into the print head in liquid form. 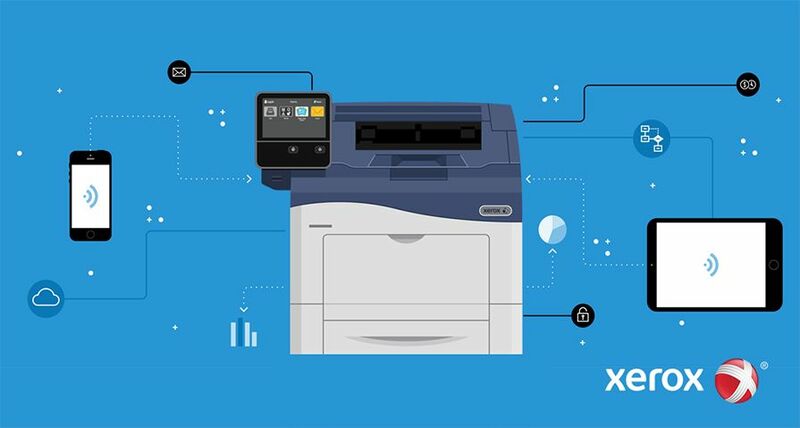 This simple, highly reliable process does not use cartridges to hold the ink, reducing supplies waste by 90 percent compared to competitive office laser-based products, and delivering environmental benefits much sought after in the office. In addition, scientists developed numerous material and chemical innovations to the print head design resulting in a stainless steel industrial-strength print head that can last the life of the machine. “The combination of the environmental benefits of solid ink, the new print head design and the sensors and algorithms that were developed create the ideal affordable office colour printer,” said Titterington. Sophisticated sensors and image processing algorithms to calibrate the image before it is printed. A product lifecycle that requires 9 percent less energy and produces 10 percent fewer greenhouse gases than comparable laser equipment. A patented vacuum system, only 17 thousandths of an inch wide that removes tiny paper dust particles from the printing zone, lengthening the life of the print head. An Intelligent Ready system uses a patented learning technology to activate a power-saving mode based on the users’ schedules. For example, after monitoring work patterns for a couple of weeks, the device will detect if there is a low level of use during the lunch hour and will automatically enter power-saving mode, resuming full-power operation as employees begin work activity. Order taking for the ColorQube 9200 series begins in Europe in September 2009.